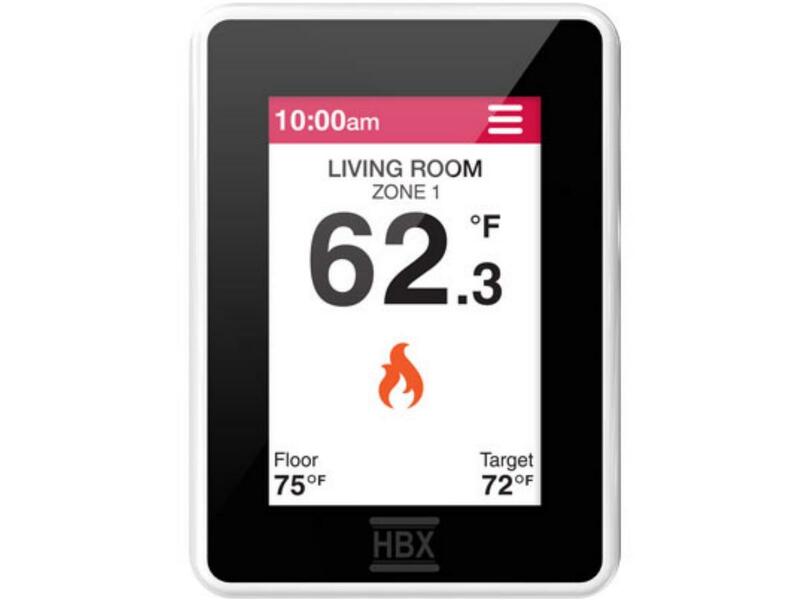 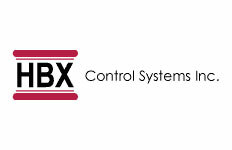 We sell 9 items made by HBX CONTROL SYSTEMS INC. 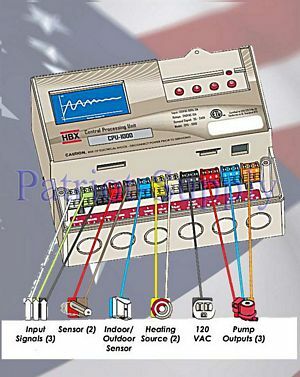 This page shows items 1 to 9. 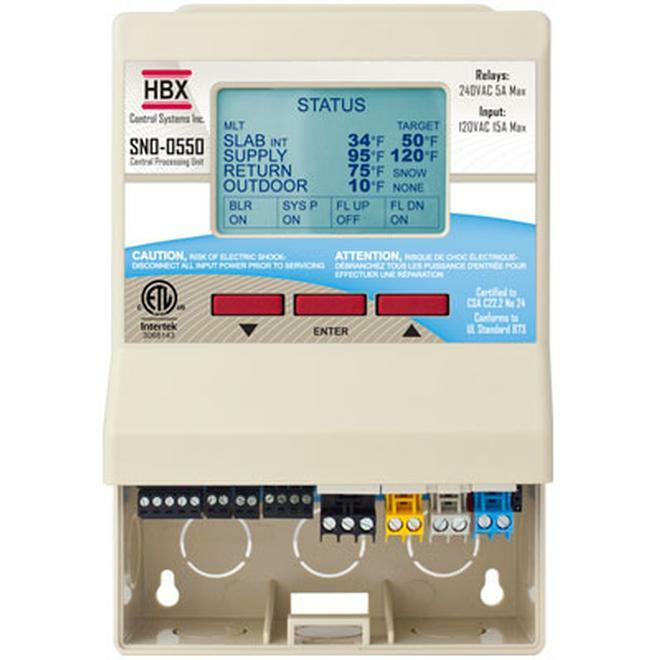 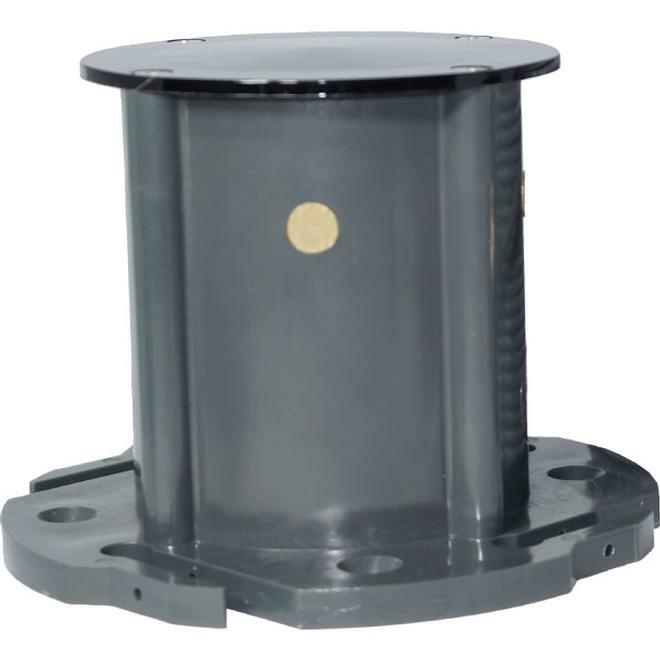 The CPU-0550 is designed to be a stand-alone Outdoor Reset Control device. 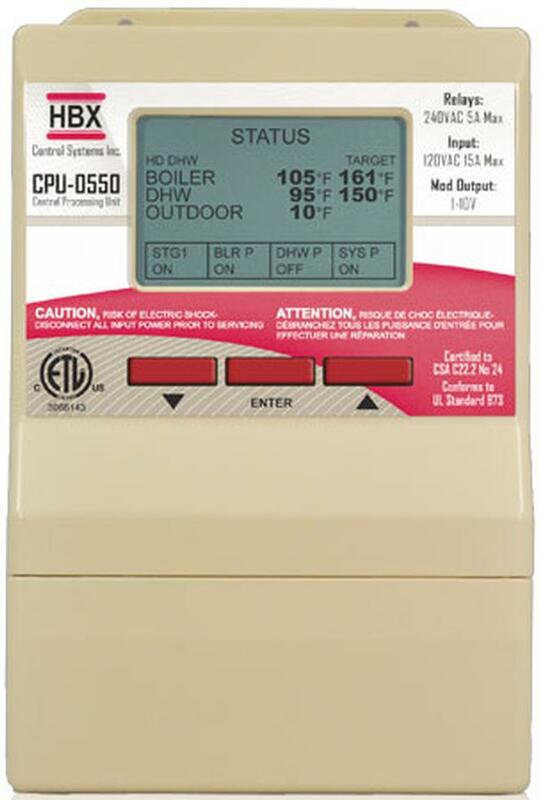 The purpose and function of the CPU-0550 is to provide control for multiple applications. 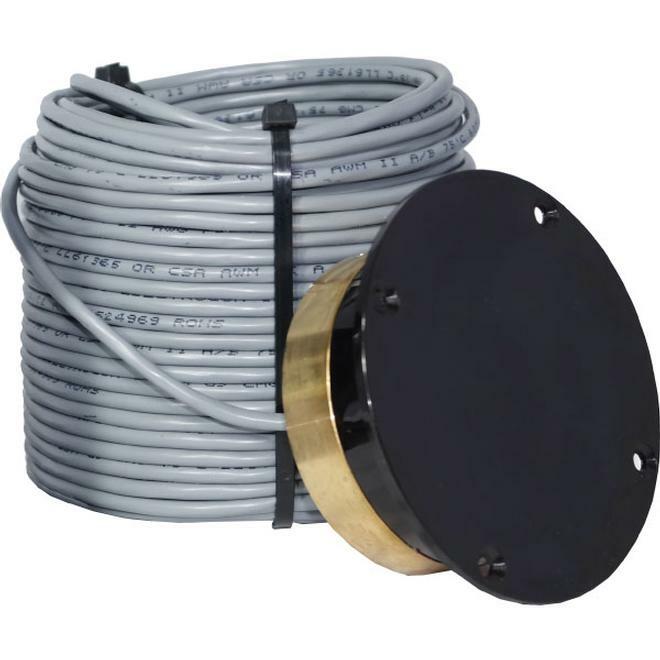 The applications are selectable through push button operation on the programming interface and consist of Boiler, Mixing, Differential Setpoint control or Pump Sequencer.